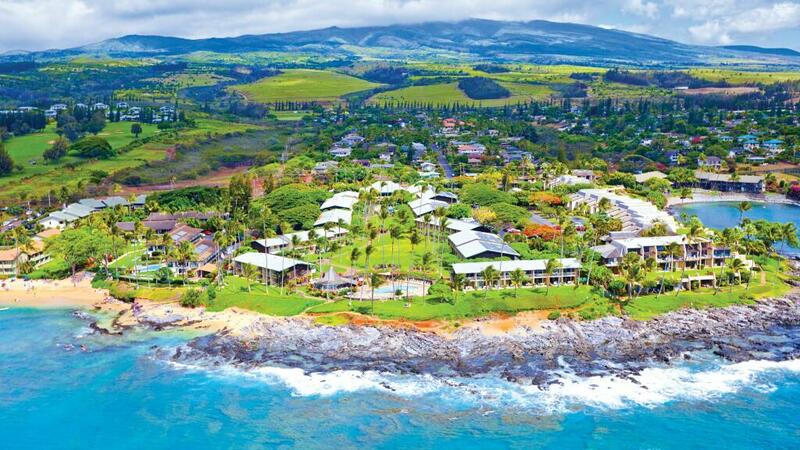 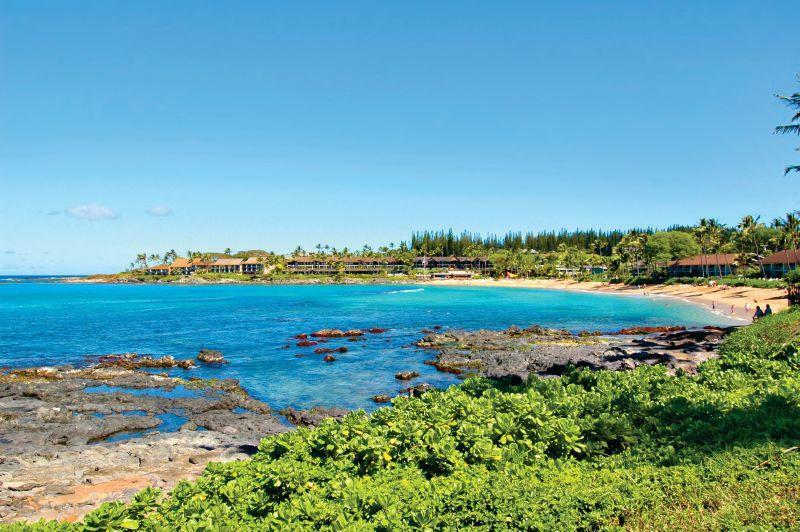 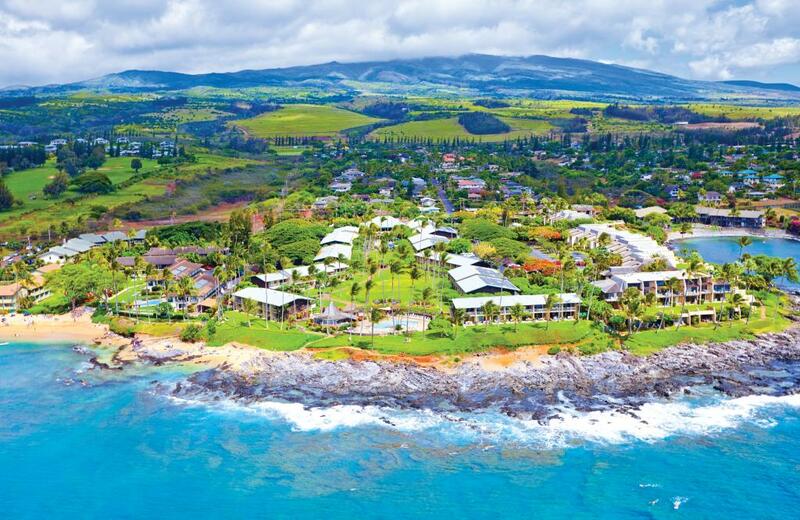 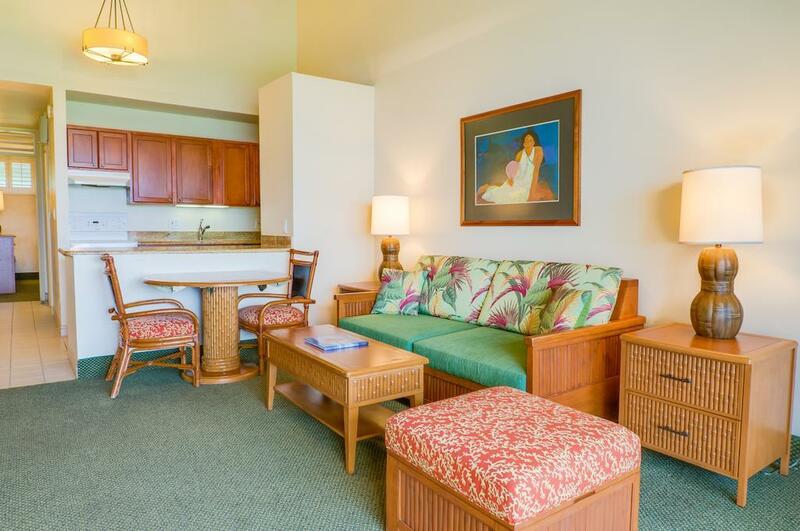 Set on the beautiful beachfront of Napili Bay, Napili Shores Maui by Outrigger offers low rise accommodation in an enviable location, conveniently close to a range of shopping, dining and entertainment options as well as all the local attractions and activities. 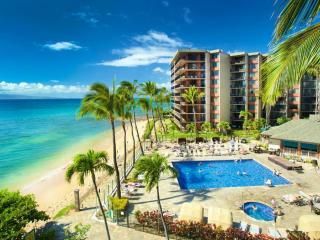 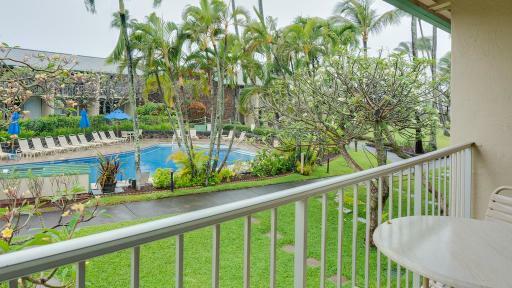 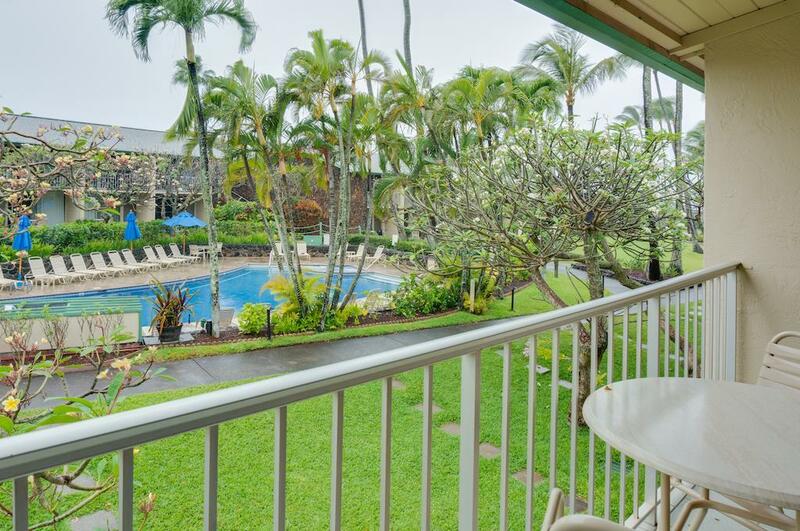 Accommodation at Napili Shores Maui by Outrigger offers apartment-style accommodation spread across 2 levels with a variety of room types including Studios and 1 Bedroom apartments, each enjoying kitchen facilities and scenic views. 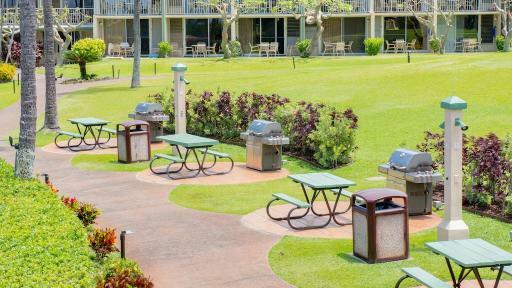 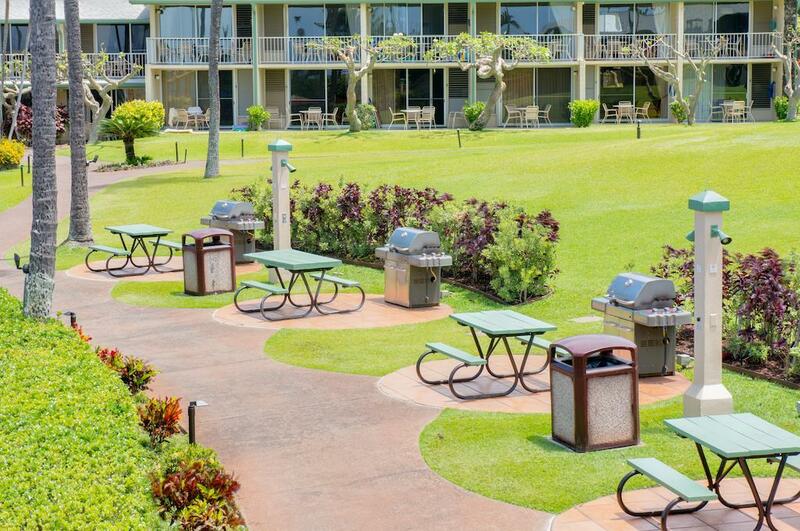 Napili Shores Maui by Outrigger enjoys a fabulous range of onsite facilities including a swimming pool, onsite restaurant, whirlpool spa, guest laundry and more. 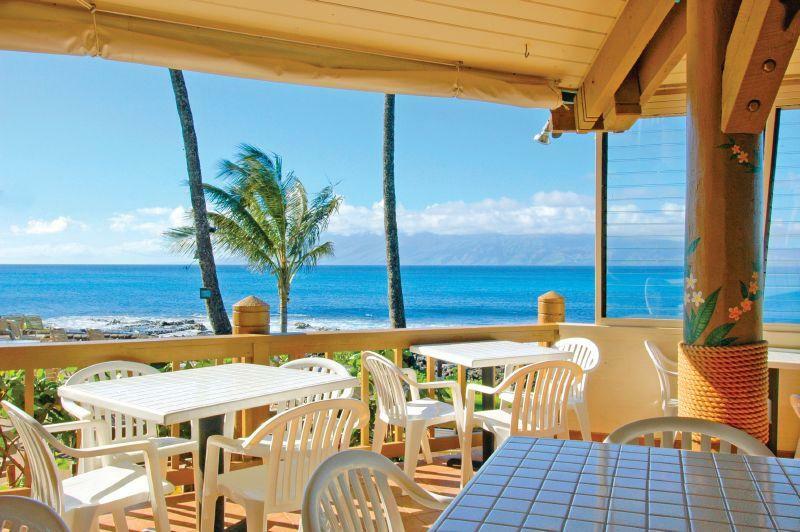 The resort also boasts an excellent vantage point to view humpback whales that pass along the coast from November to April. 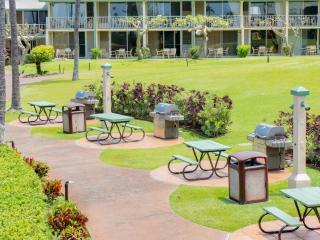 The resort tradition of ringing a bell when a whale has been spotted will alert you to their presence at the front of the resort. 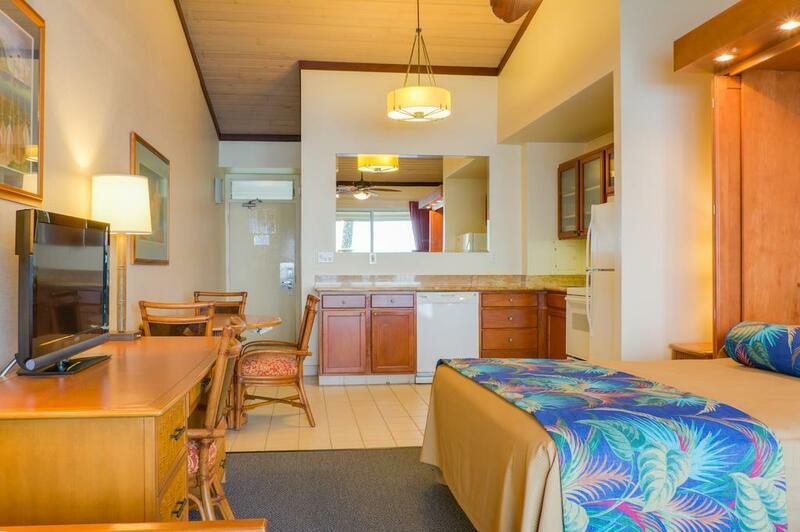 The rooms at Napili Shores Maui by Outrigger all offer full kitchen facilities making them ideal for those who enjoy self catering. 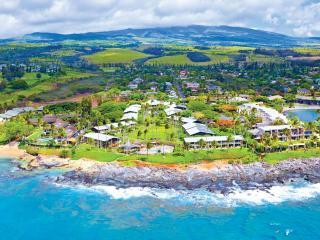 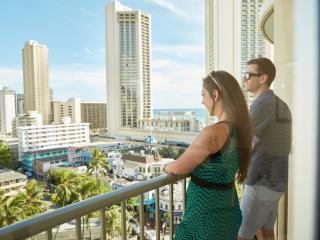 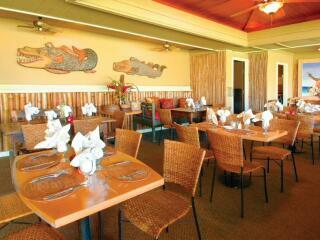 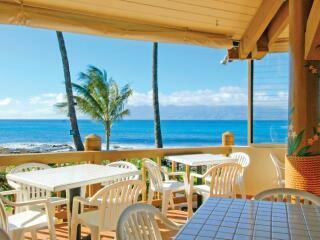 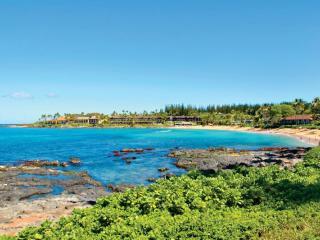 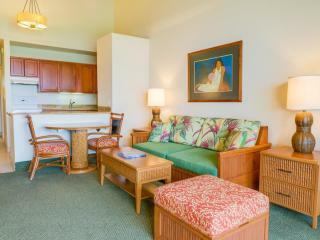 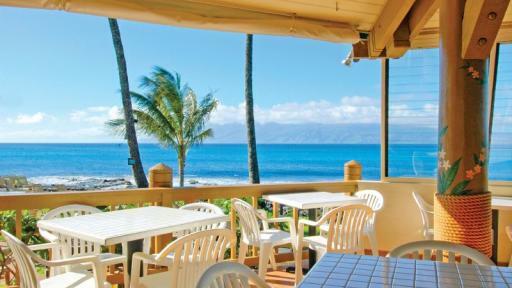 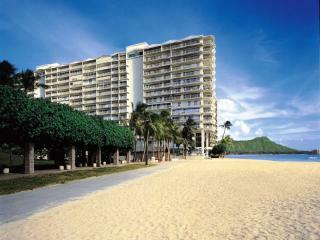 This Maui accommodation is spacious featuring views of the resort gardens or over the stunning ocean. 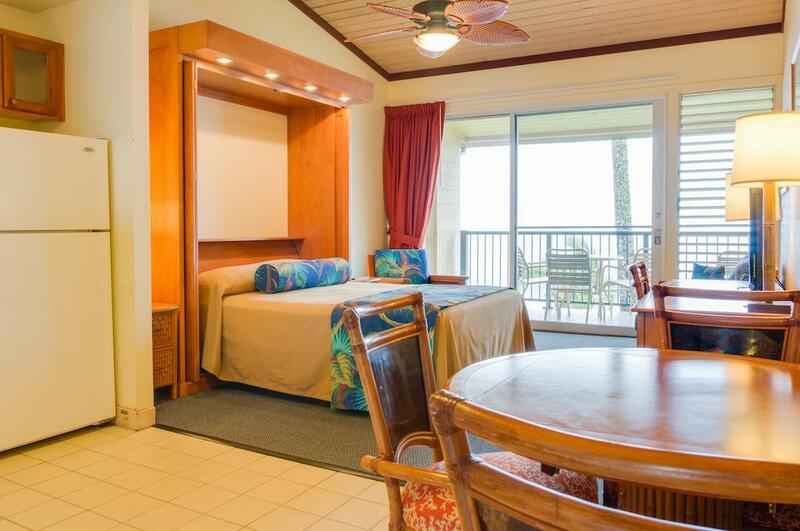 Studio: Features garden, ocean or oceanfront views. 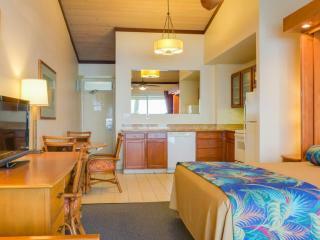 Room size is 50m². 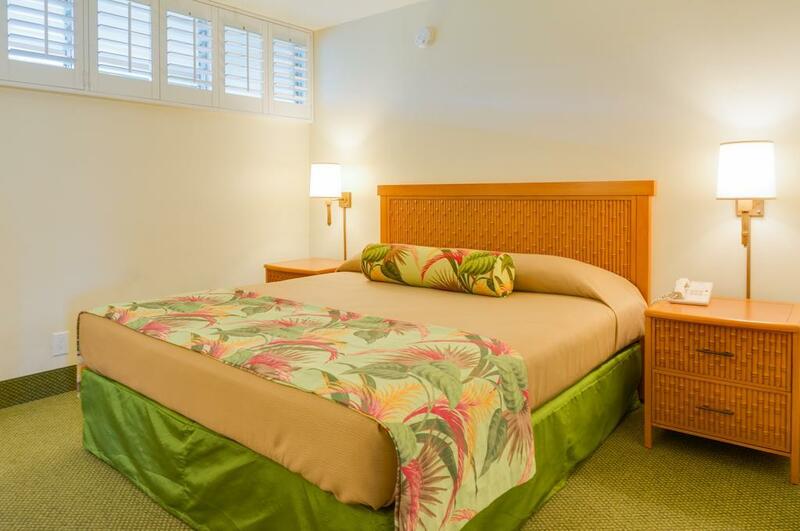 Bedding is 1 Queen Bed + 1 Twin Sofa Bed. 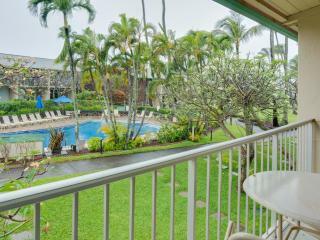 1 Bedroom: Features garden or ocean views. 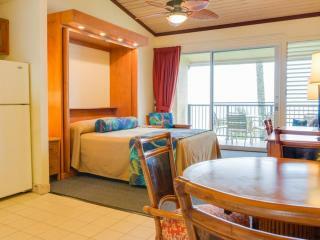 Room size is 63m². 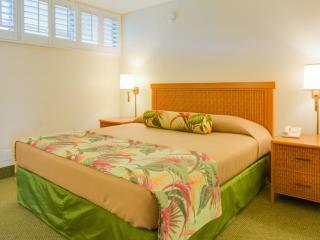 Bedding is 1 King Ked, 1 Queen Sofa Bed + 1 Twin Sofa Bed. 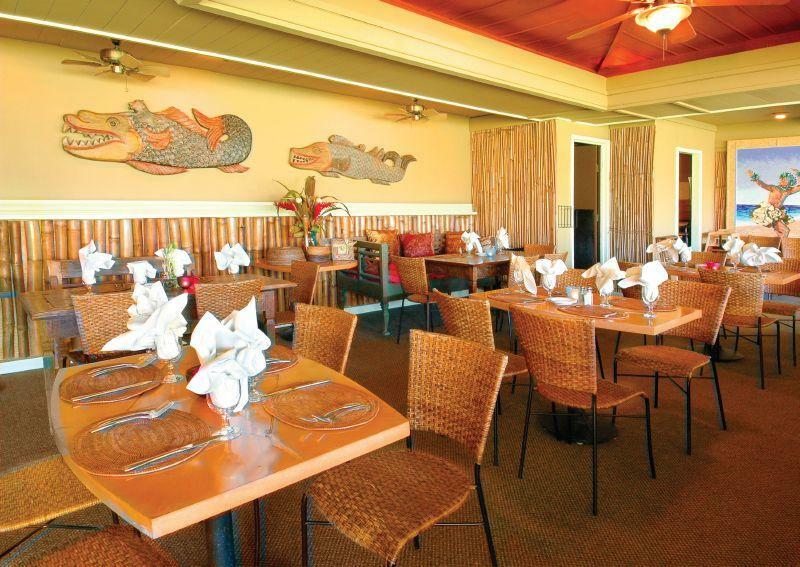 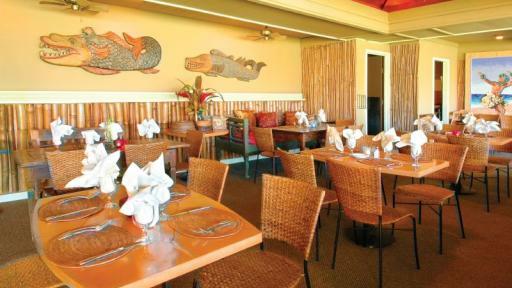 The Gazebo Restaurant: This casual open-air restaurant offers light meals accompanied by beautiful views of Napili Bay and the surrounding islands.